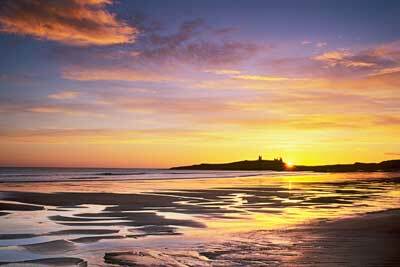 " The North East Coast of England offers the photographer a wide variation in subjects, from glorious sunrises and sunsets to images with poignancy and contrasts, especially around Teesside with its industrial heritage. 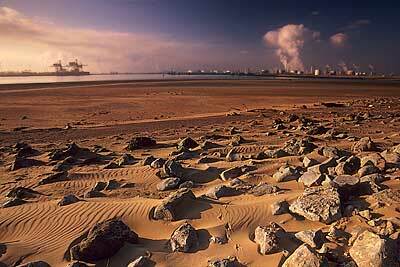 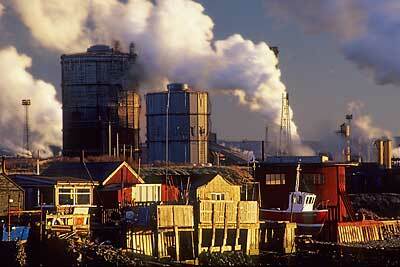 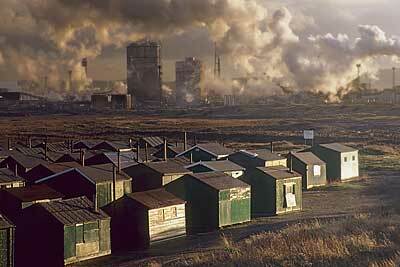 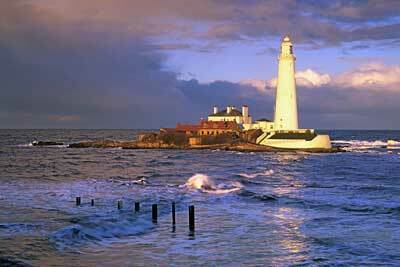 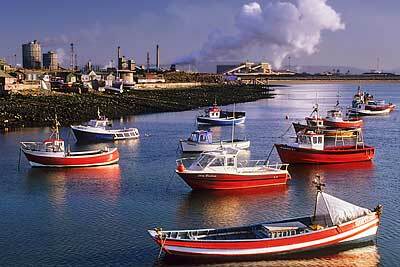 There areas of North Gare and South Gare are rich picking grounds for photographers. 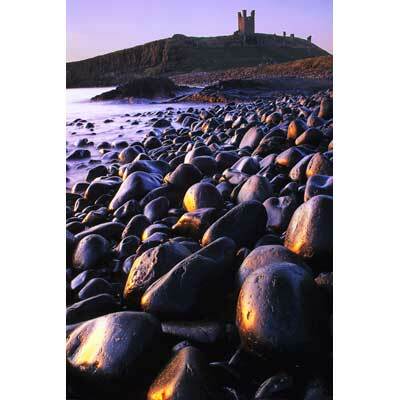 Further North in Northumbria the historical heritage comes to the fore with its castles at Dunstanburgh, Banburgh and Holy Island. 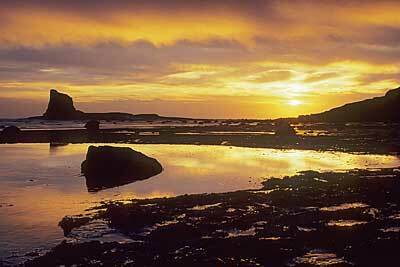 There is something about the combination of light and water that lends itself to some glorious scenes. 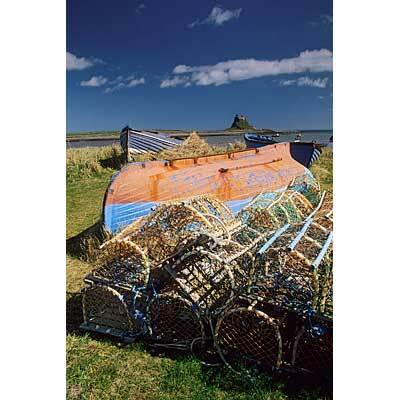 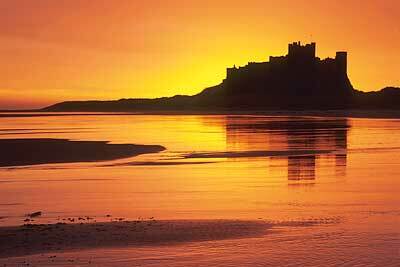 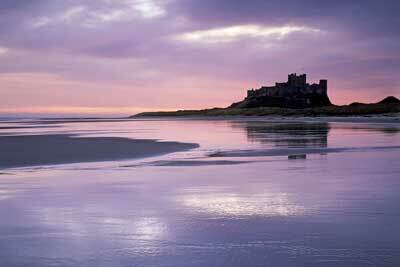 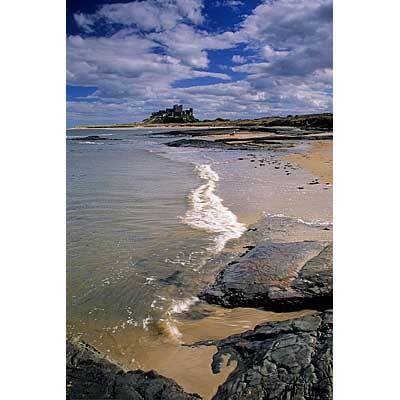 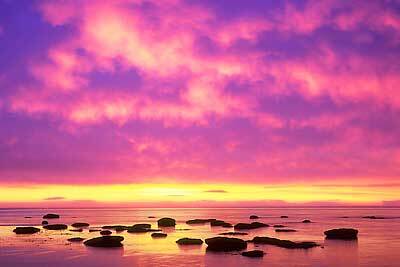 For example the two early morning shots of Bamburgh Castle were taken on the same morning, barely an hour or so apart. 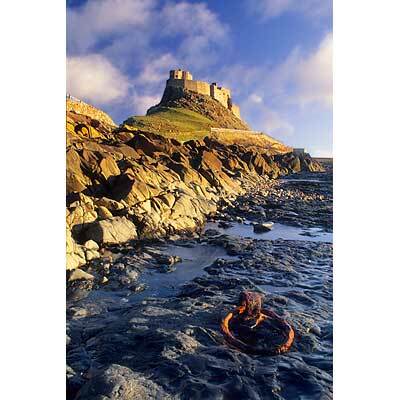 In this gallery I have tried to capture much of these features but space has precluded a host of other locations and subjects, including miniature landscapes, which appear elsewhere on this site. "